As the hapless Health Secretary remains in post after yet another disastrous set of NHS stats, even Daily Mail readers are starting to suspect that he has some incriminating photos of Theresa May tucked away somewhere safe. Somewhere he’s never, ever been seen. 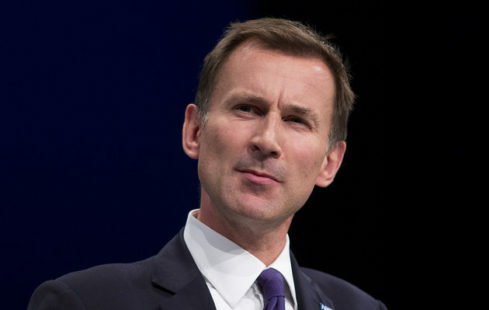 Pingback: “Jeremy Hunt still not sacked: country suspects he has ‘photos’ of [Tyrannical] My” | Evening Harold | COMRADE BOYCIE: VIVA THE ANTI-TORY/BIG BROTHER REVOLUTION!